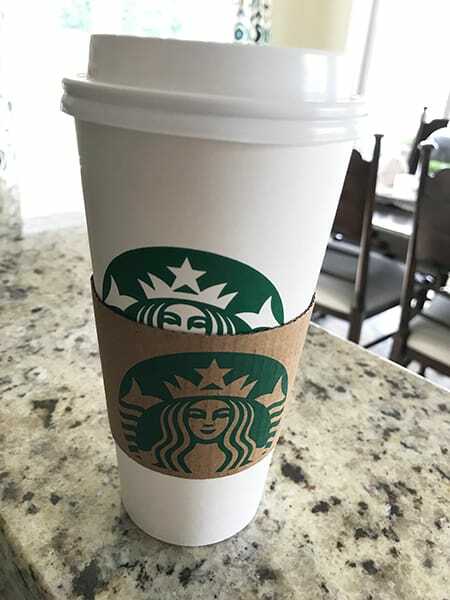 Buy One Get One Free Starbucks Today! December 15, 2018 by Laurie 1 Comment This post may contain affiliate links, which means if you click on a link and purchase something, I may earn a small commission (at no additional cost to you.) See my disclosure policy HERE. 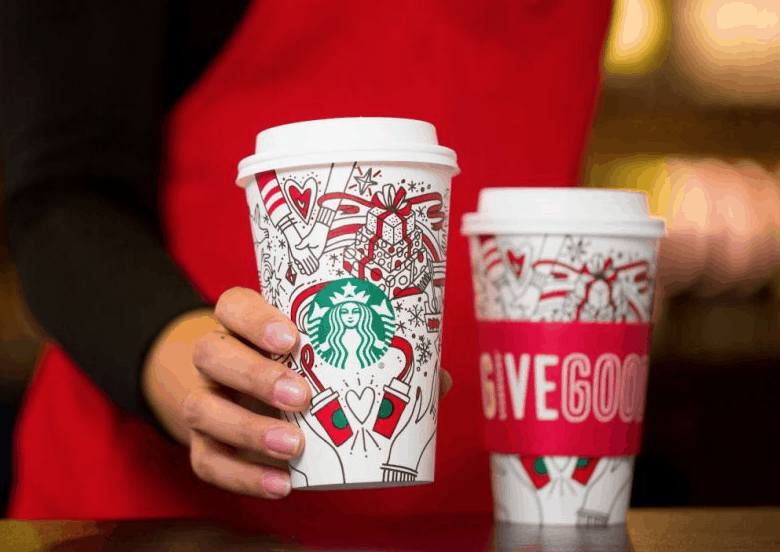 Would you love a Buy One Get One Free Starbucks? Here you go! Limit one card per customer – love that! 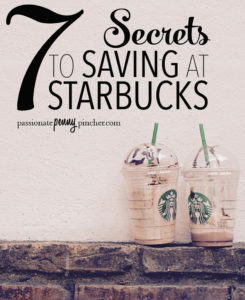 Check out 7 Secret Ways to Save at Starbucks for more great Starbucks savings tips!